Disinformation. This is a tactic of the left. Thanks for teaching us about this great man .More people in the U.S. should learn this good mans story . I cant imagine how terrible it must have been for the children in the Ghetto. Thank you, Meaghan, for posting this wonderful synopsis of Betty Jean Lipton’s superb biography on my hero, Janusz Korczak. And thank you, Rosa, for mentioning Jeffrey Hatcher’s Play. I have read both books, along with all the stories by Korczak in English translation but have not had the opportunity to see the play performed. In Jewish lore, at any given time, there are 39 people performing exceptional humanitarian deeds. 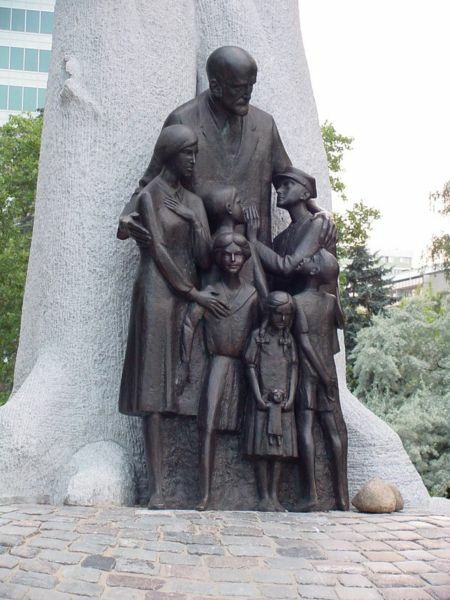 Many people believe that Janusz Korczak was one of these people. The play is available in print, and I recommend it highly. Ms. Lifton’s book is the best biography of Korczak, bar none; even top Euopean biographers quote from Lifton. Korczak’s novels, on the other hand are very hard to come by, with the exception of King Mat (the first part only) and Kaytek the Wizard, which was published in 2012, the first English-language translation of a major work by Korczak since 1991! 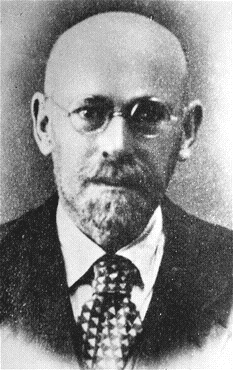 I am working on a Web stie on Korczak; if the above url does not work, my cousin also purchased the domain http://www.outoftheashes.org. Again, thank you for your kind words about this supremely good human being. Thank you for telling me about this play. I will have to find a copy of the script. This story MUST be told more widely in the U.S.!